Jiangmen Da Wang Hardware & Decoration Products Co., Ltd. is a Hong Kong-owned company for nearly forty years. We are specializing in the production of Casters and hardware fittings. 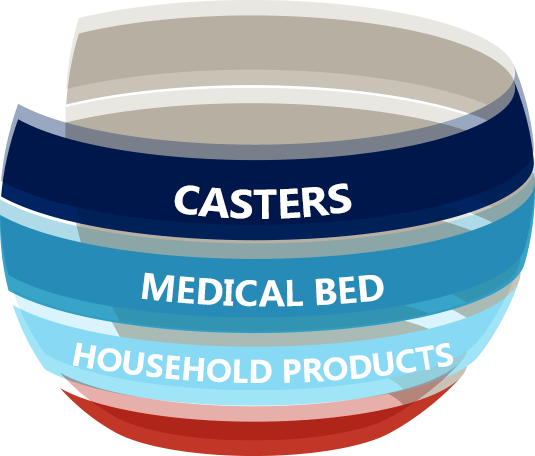 There are multifarious caster series available in our product ranges, such as Extra Heavy Duty Caster, Stainless Steel Caster, Medical Caster, Business Machine Caster,etc. We also produce medical devices. 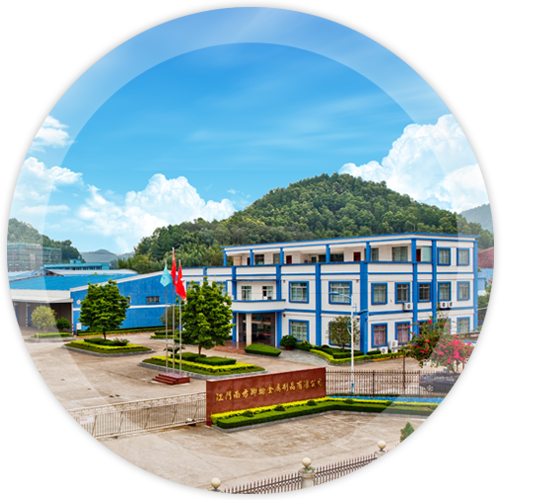 With our over 49000 ㎡ factories, Jiangmen Nanfang Caster & Hardware Products Co.,Ltd & Jiangmen Jiamei Medical Products Co., Ltd, number of products are exported to the United States, Canada, Europe, Australia, South America & Asia. Da Wang boasts over 500 dedicated team members, including more than 40 experienced management staffs. Certified by ISO 9001:2008, we have R&D center, Laboratory, Test Center, etc. Integrated automatic machineries, advanced equipment and constantly evolving quality system ensure our products of high quality and cost effective. with mature equipment, advanced equipment, constantly improved technology, fine selection materials and strict testing conditions, making the products cost effective and reliable, which is a good helper for your home and factory. Each Da Wang product is warranted against defects in material and workmanship for one year from the date of original purchase, unless it has been misused, abused, modified, or improperly installed.Any products that is claimed to be defective and is returned to Da Wang with its prior written approval will be repaired or replaced free of charge, excluding freight and installation. This warranty is exclusive and there are no other warranties, express or implied, such as an implied warranty or merchantability or fitness for particular purchase.This remedy is the sole remedy in contract, tort, or otherwise, and Da Wang is not liable for incidental, consequential, or special damages. Ⓒ2017 Jiangmen Da Wang hardware & decorative products Co., Ltd. All Rights Reserved.